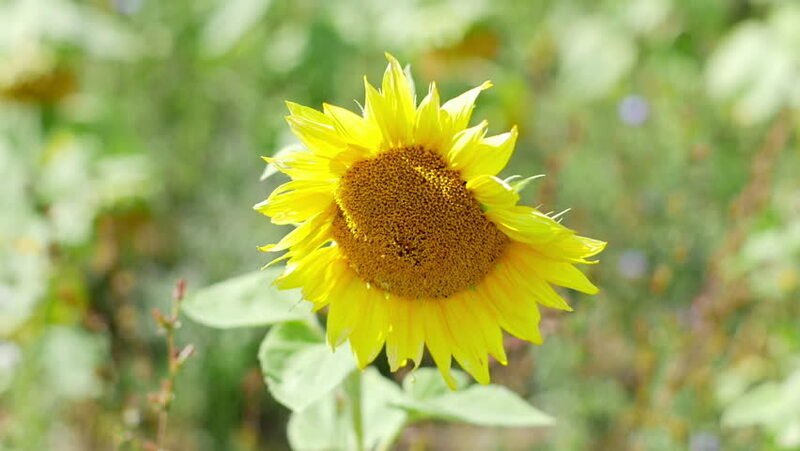 hd00:11Young bright sunflower. Yellow flower. Field of sunflowers. 4k00:17Beautiful sunflower with bokeh background. Sunflower and bees gathering the pollen on flower head.